Look no further. 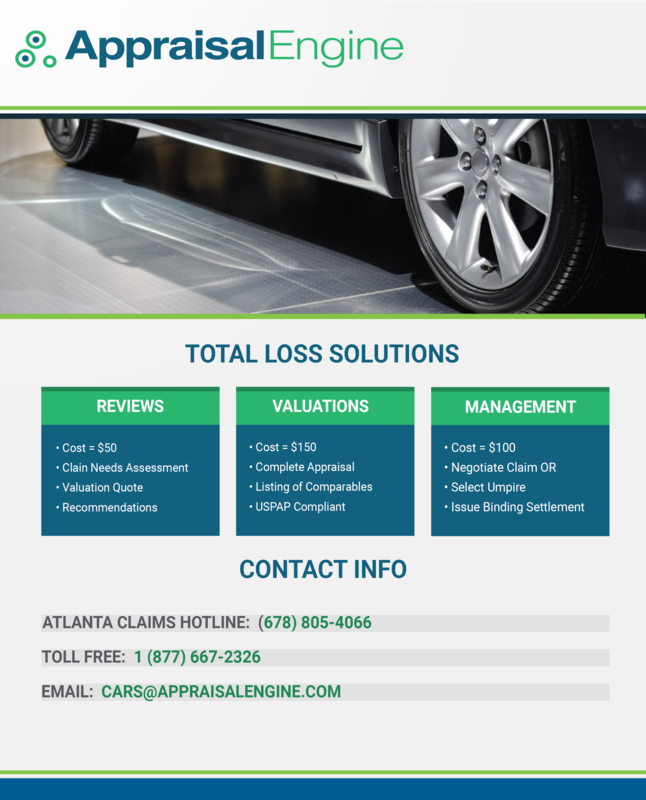 Total Loss Appraisals is your #1 source for accurate vehicle valuation reports. 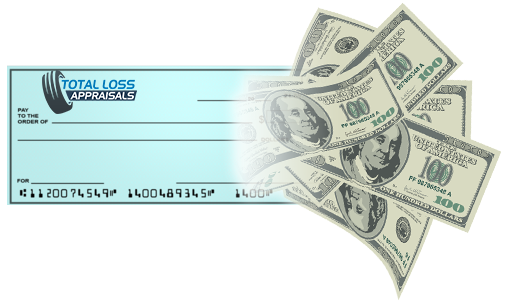 Our main offices are in Atlanta but provide appraisal services anywhere in the US. 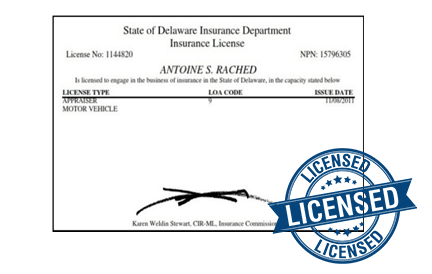 Appraisal Engine Inc’s senior Appraiser, Tony Rached, is a licensed car professional and is admitted as an expert in more than a dozen courts and jurisdictions.